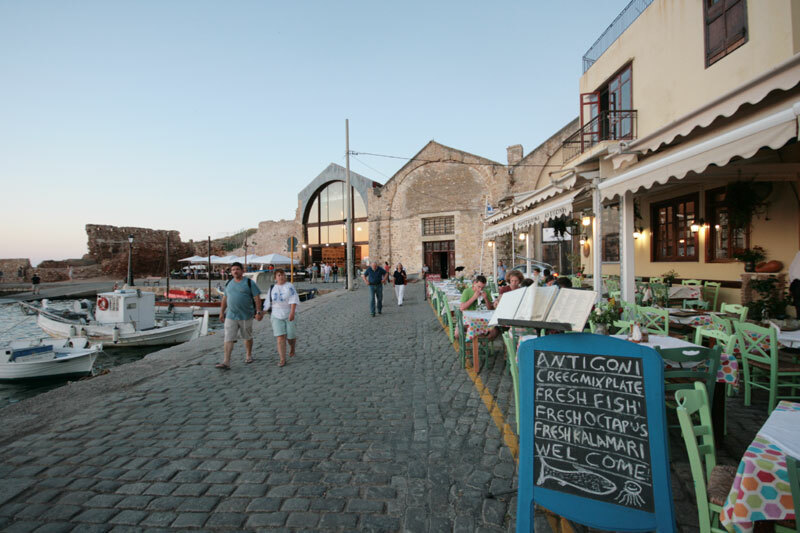 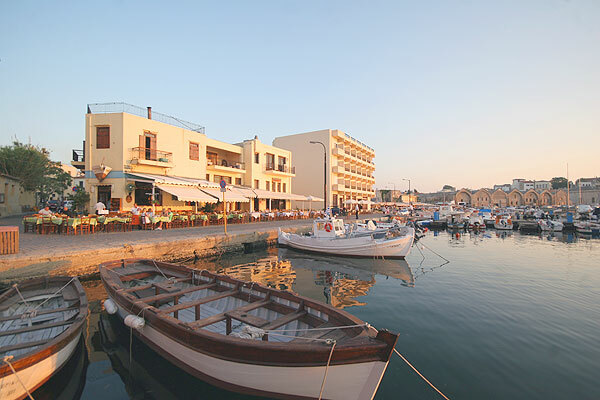 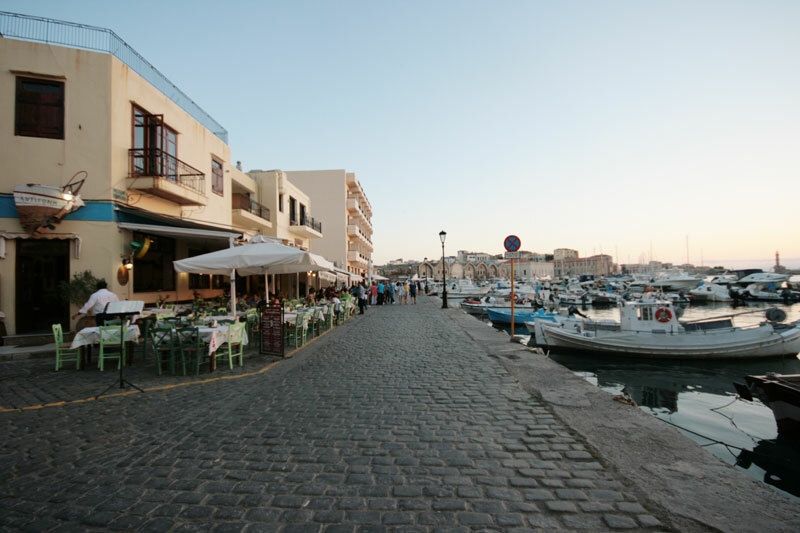 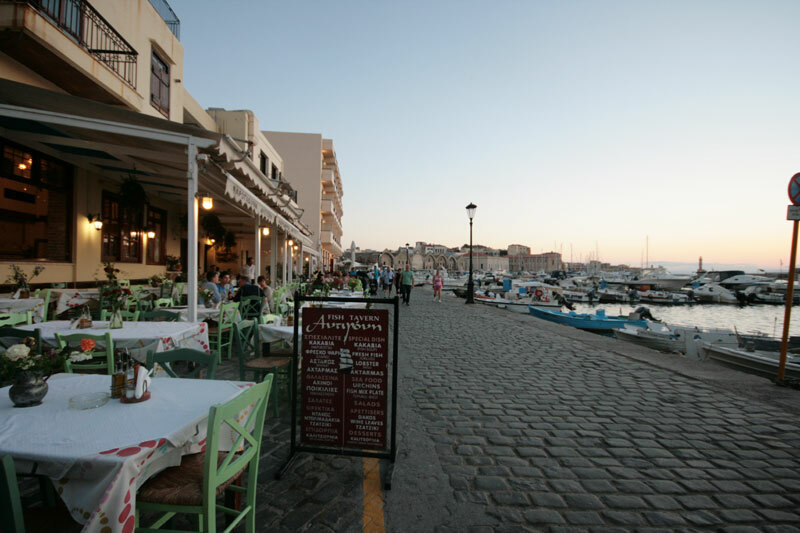 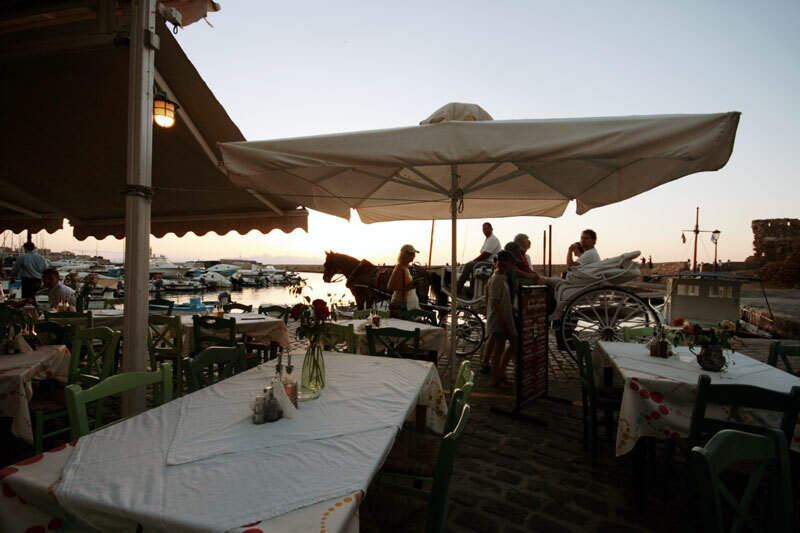 Antigoni is a Tradinional Restaurant - Tavern, located on The Old Venetian Harbour - Hania - Crete. 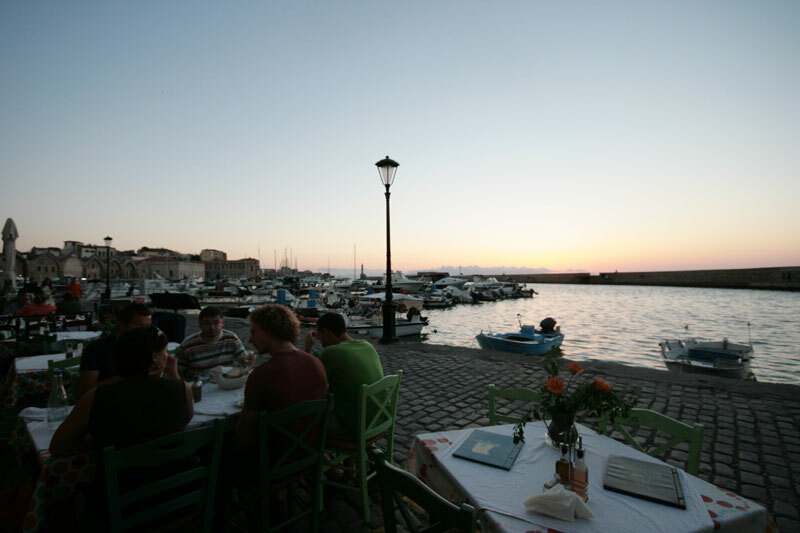 Famous are our Spezialities Aktarmas (Delicacy with ostracea) and Kakavia (Fish Soup). 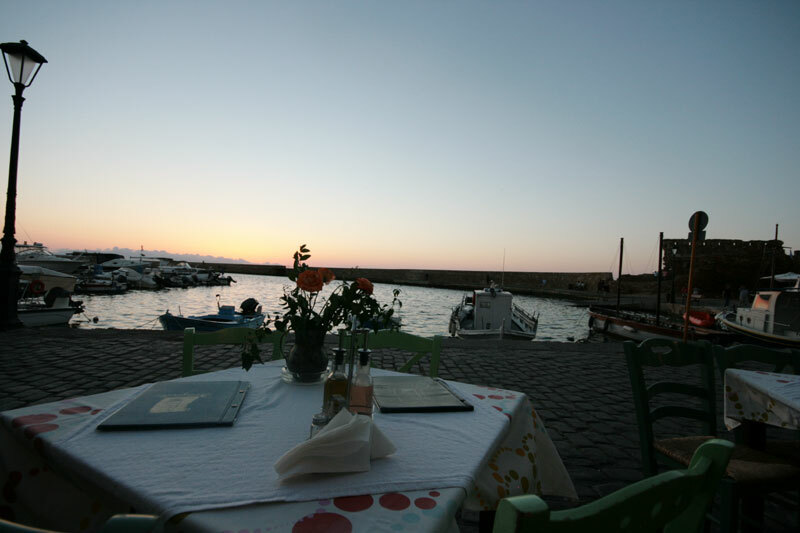 Everyday you can enjoy fresh or grilled fish from local fishers catched specially for us. 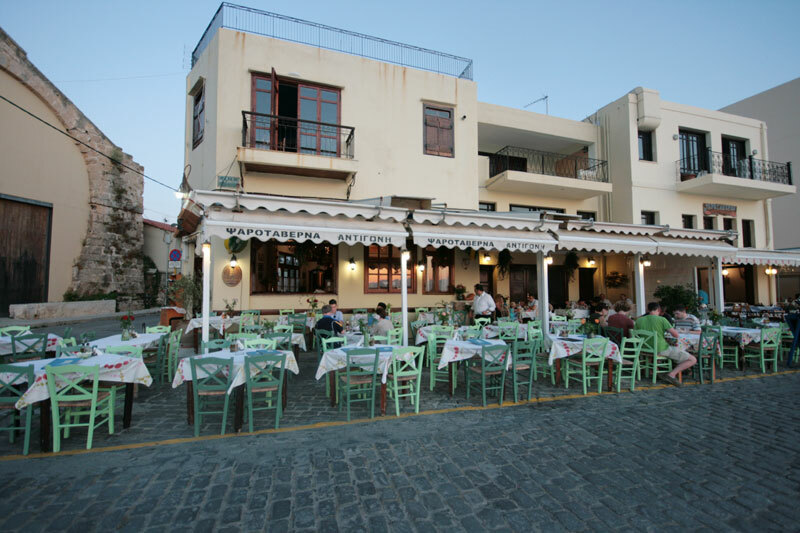 Also tasteful are our Traditional Greek - Cretan Dishes as Mousaka and Boureki. 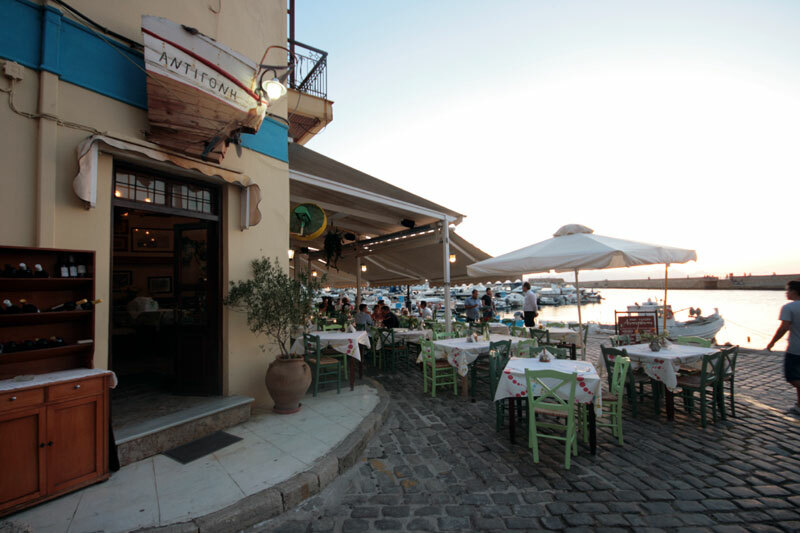 The Greek specialties in combination to the beautiful view, the clean environment and the perfect service will make your stay here unforgettable. 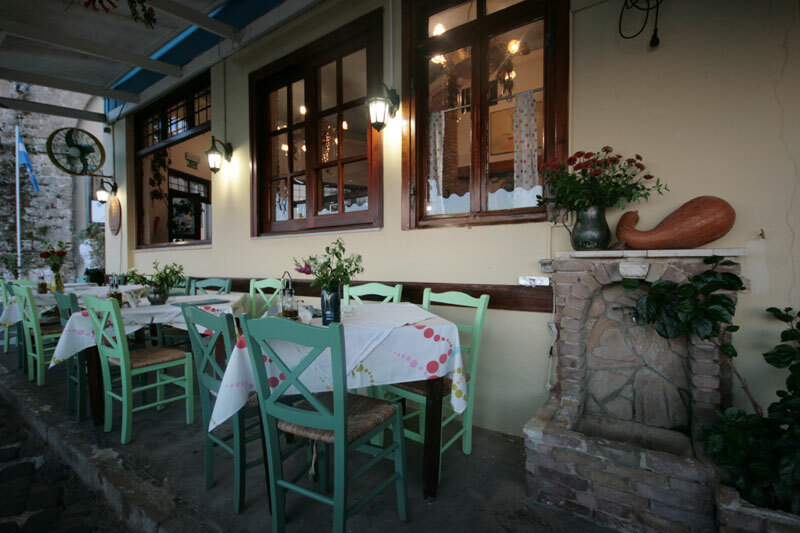 We use Cretan olive for cooking. 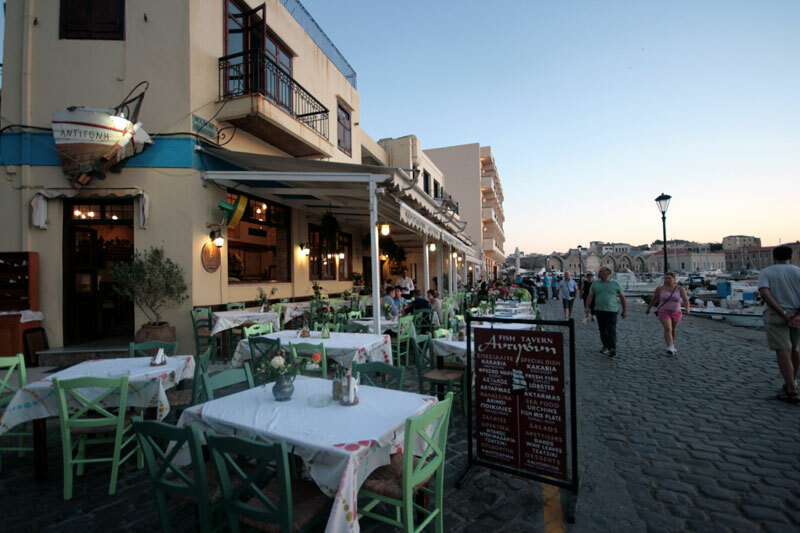 Have a good appetite and beautiful residence.